The Women’s DATA Mesh Training Shorts have been engineered for the rigors of functional fitness. Designed for full range of motion support from squats to sprints. Light weight construction has a soft comfy fit that leaves you wondering if you are wearing anything at all. 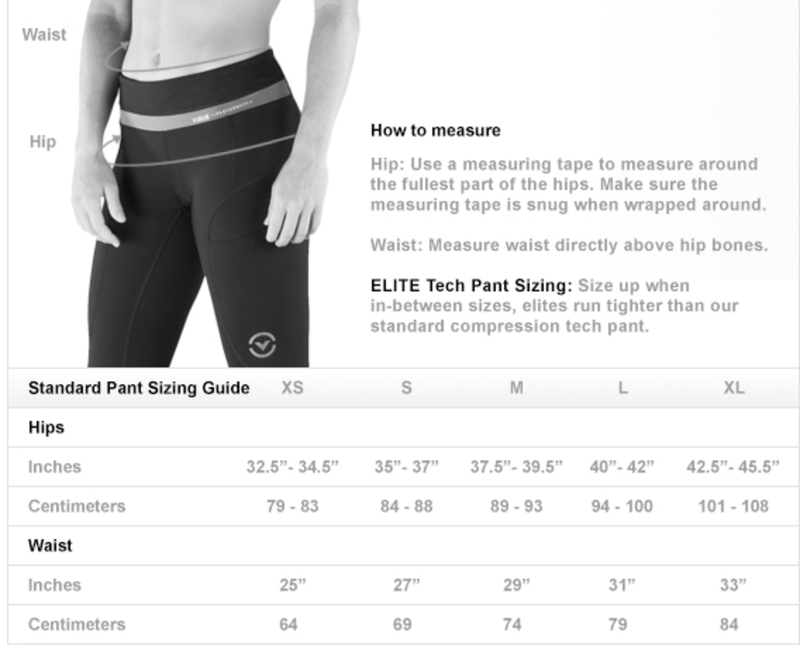 The 2 inch low waist band and mesh down the sides add additional comfort and versatility to the piece. Flattering fit with Cool Jade material for that feel good obsession.